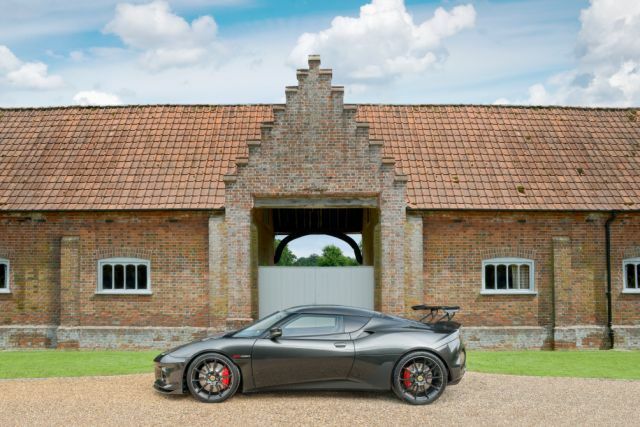 Lotus has added both power and lightness to the darling Evora. 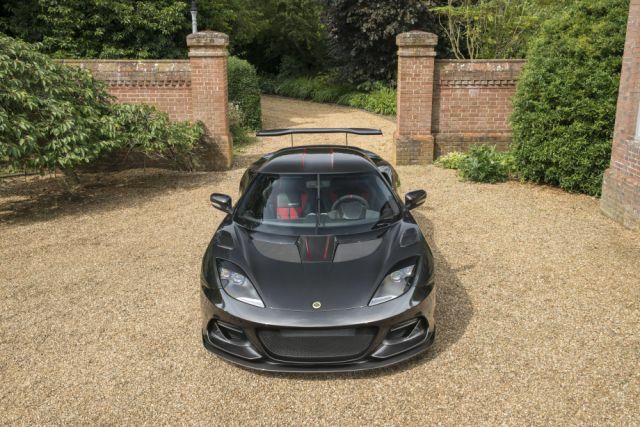 Lotus has taken a thing of beauty and made it even better. 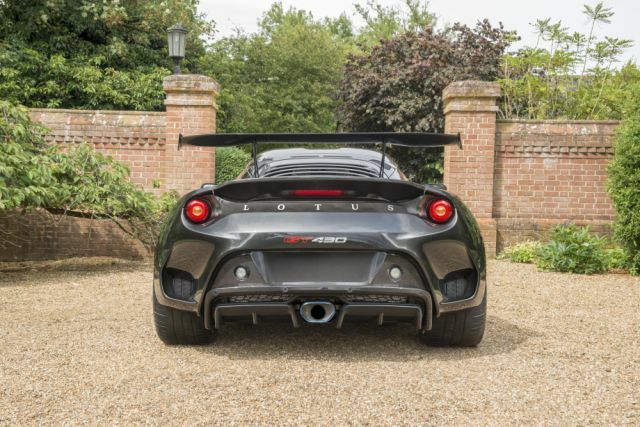 The carmaker has just pulled the wraps off the most powerful road car it's ever built, the Evora GT430. 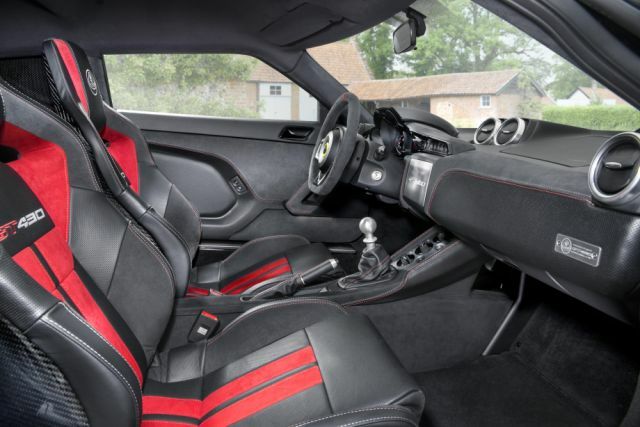 Not only is is the most powerful Evora ever, but it’s also the lightest, with a dry weight of just 2,773 pounds. 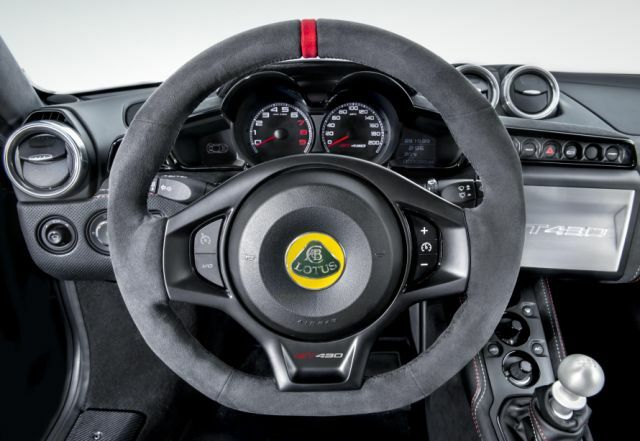 Lotus founder Colin Chapman would be proud. 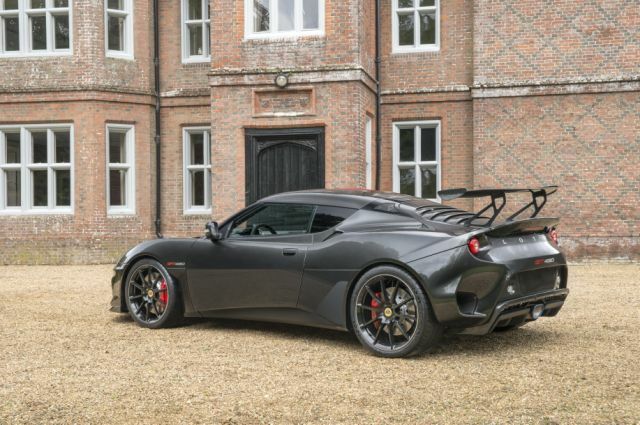 This Lotus’s 430 horses and 325 lb-ft of twist come from “a new development” of the same supercharged, Toyota-based 3.5-liter V-6 found in the Evora 400 and 410, but the press release is light on specifics of what’s different about this engine. 0-60 comes in just 3.7 seconds, and the top speed is 190 mph. 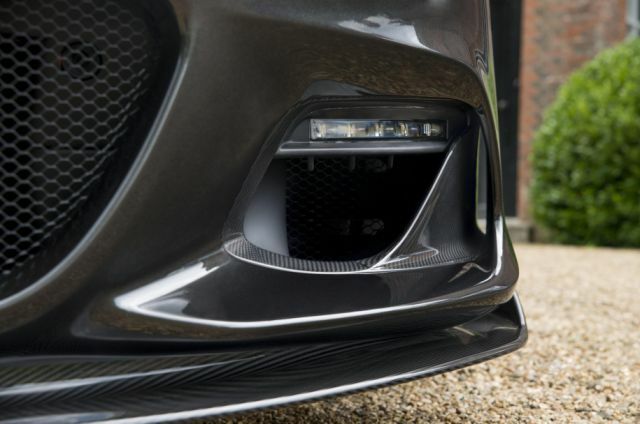 At top speed, downforce comes in at an incredible 551 pounds, thanks to a huge carbon fiber wing and various other aero trickery like airflow modifications cooked into the bodywork. The only transmission is a six-speed manual. 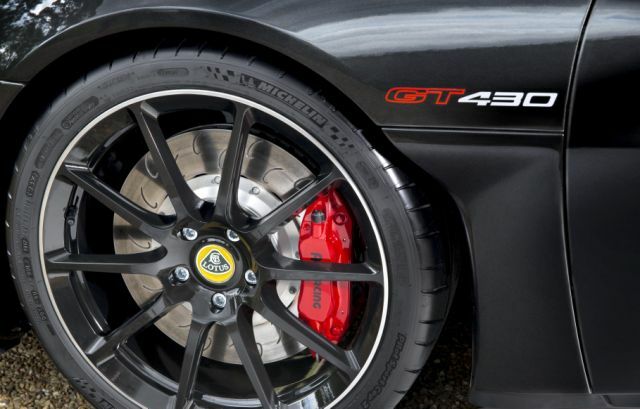 Lotus doesn’t throw around the “GT” moniker lightly. It’s reserved for truly special cars like the Esprit V-8 GT and the Esprit GT3. As only 60 “editions” are planned for production for worldwide markets, there’s no doubt this will be a highly collectible automobile. If you’re one of the lucky 60 who happens to get your hands on one, please use it for what it was made to do: Drive it. You’ve never heard a Camry V-6 sound like this. Not quite Colin Chapman's way, but hey, close enough.